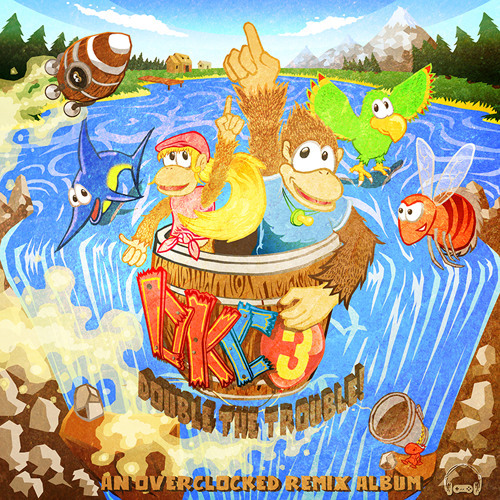 Buy Donkey Kong Country 3: Double the Trouble! Users who like Donkey Kong Country 3: Double the Trouble! Users who reposted Donkey Kong Country 3: Double the Trouble!